And the WINNER is… Ah oui Je vois! His cover has a great contagious energy and if you listen to the whole song (it will be embed on my website), he really did a good job adding his own flavor to it! Ah oui Je vois won his video to be featured on all our Social Media accounts (Instagram, Facebook Page, Facebook group, Google+, Twitter). Plus an interview and an article featuring his cover (full video) on the vlog of myhappyvoice.com! WANNA KNOW ABOUT OUR NEXT CONTEST? Instagram is the best play to stay in touch with me. 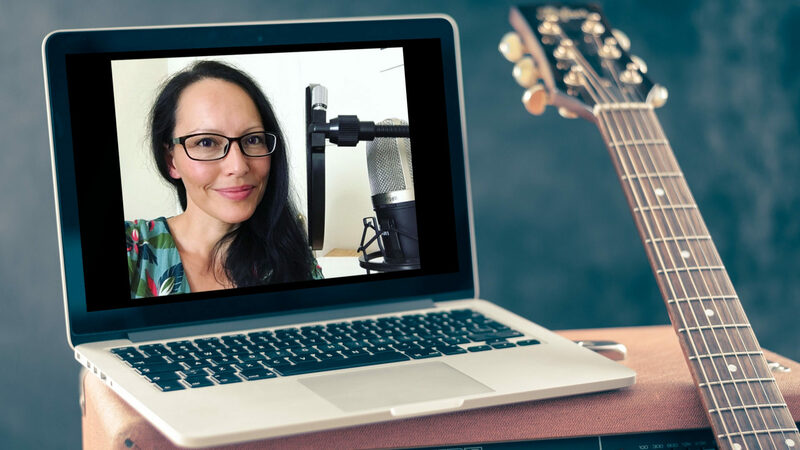 Have a look at my feed and mention me if you’d like some vocal coaching guidance on one of your cover (it’s free of course!! ).